Fresh off our spring break, Eagle Rock School has begun ER 72, which is the 72nd trimester since the school was founded back in the early 1990s. And that means a new offering of nontraditional class is on the schedule for our students. For certain there are traditional classroom topics covering everything from English to mathematics, but Eagle Rock has always marched to the beat of a different curriculum, and ER 72 is no different. For instance, some might consider the topic of physics as rather dry and droll. Not so much when you add roller coasters to the equation. In Physics of Roller Coasters, which you can read about below, our students will learn the physics of roller coasters and build their own Screaming Terror (that’s right, students get to name their rides, too). Megan Rebeiro is the perfect example of a life coming around full circle. 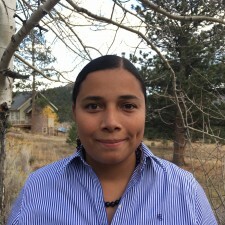 This Eagle Rock School graduate returned to Estes Park in 2016 as our director of students, succeeding Philbert Smith who retired after 23 years of Eagle Rocking. Today, it is Megan who oversees a range of responsibilities related to student services conducted outside of the classroom, which places her exactly opposite of where she was in the scheme of things just 20 years ago as a fledgling high school student. 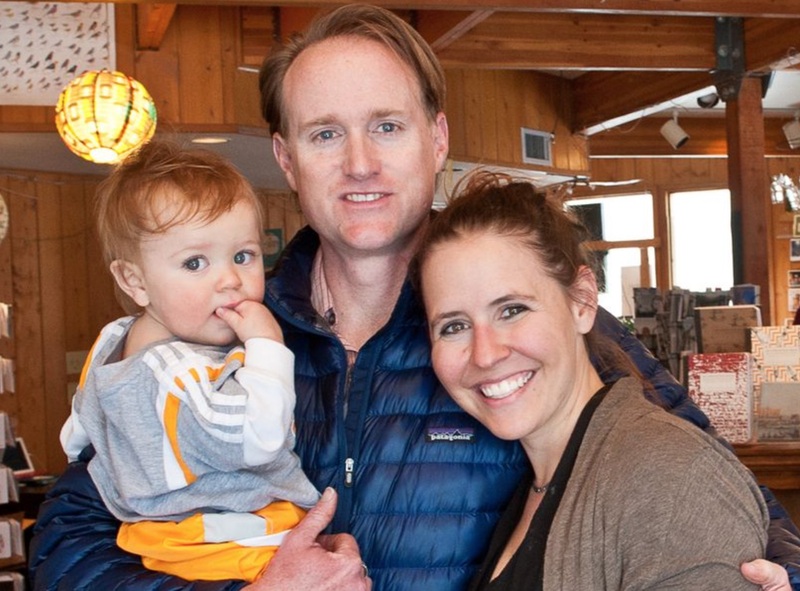 Prior to her return to Eagle Rock, this Massachusetts native was a program consultant working directly with our Head of School, Jeff Liddle, on special projects. And she prides herself with her work as sponsor to a number of students over the past five-plus years. Eagle Rock: What exactly is it that you do at Eagle Rock? Megan Rebeiro: As the director of students, I serve as a member of the leadership team overseeing the student services team, which includes Admissions, our wilderness programming, the kitchen, Wellness, Life After Eagle Rock, Residential Life including houseparents, evening programs, and service. This means that I make sure students have a fully integrated holistic experience and are prepared to make a difference in the world. My No. 1 priority is to love the students and partner with them to ensure their Eagle Rock School experience is as transformational as possible. 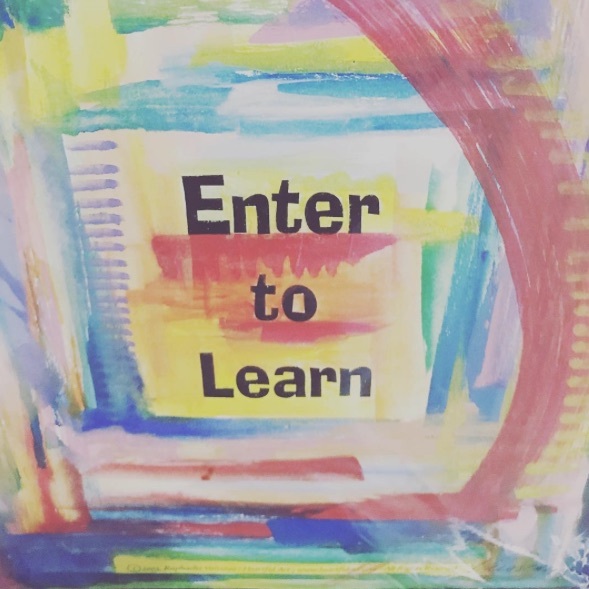 Eagle Rock: What is your favorite Eagle Rock School success story? With my fourth Mother’s Day coming up on Sunday, I find myself grateful for the experience of having my own child and family. Every day is both a blessing and a challenge. Cleaning up messes, receiving sticky kisses, disciplining a small child, and cuddling during family movies are all a part of my daily routine. Frequently, I’m late to events with friends because of “one more kiss,” and all too often I show up at work with a messy up-do and only mascara on my face because that’s all the time I had to get ready after rushing my family out the door. When our son was just six months old, Philbert Smith, Eagle Rock’s now-retired Director of Students, sat down with Kevin and I to discuss the possibility of becoming the next houseparents for Pinon House. Having no clue of what raising a child would entail, and having no point of reference for the challenges we would face, we nevertheless eagerly accepted the opportunity. Imagine yourself with your own six-month-old. They aren’t really crawling yet and they definitely aren’t talking. They have some pretty basic needs — requirements that often occur in the middle of the night — that once again disrupt your sleep schedule. Editor’s Note (by Eliza Kate Wicks-Arshack, Adjunct Outdoor Education Instructor): We place much emphasis on values here at Eagle Rock School and Professional Development Center, and these fundamentals are centered on what we call “Eight Plus Five Equals Ten.” These values include the eight themes, the five expectations, and the 10 commitments. The eight themes ensure we stay true to our school’s essence and mission, and the five expectations create the framework for our academic classes. It’s the 10 commitments that we explore in this post — the values our students strive to internalize and live by. 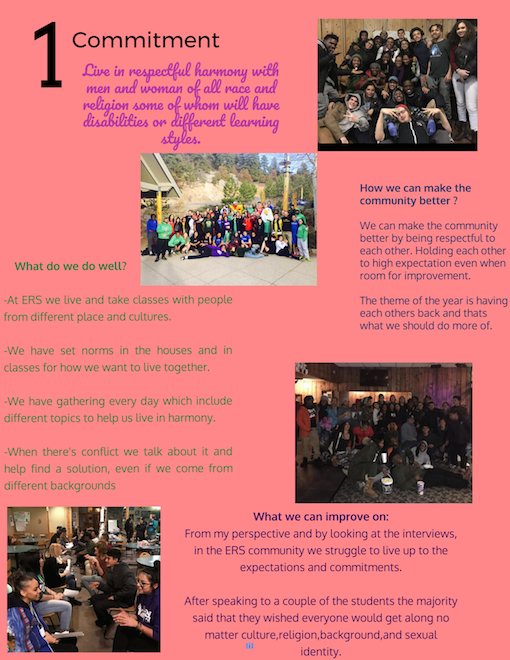 In fact, this post is an exploration of the 10 commitments by students who first arrived at Eagle Rock in late-January of 2017 (officially known as ER 70). These students conducted interviews with staff and peers to gather different perspectives on the meaning of the commitments, and created a short video showing each of the 10 Commitments in action. Below the video, which appears next, is their take on each of these values, along with a graphical display of each one.